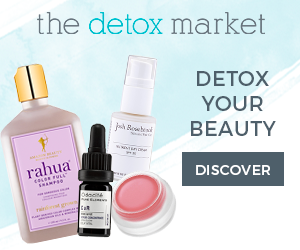 High quality ingredients, rich pigmentation, and beautiful packaging? Yes, please! 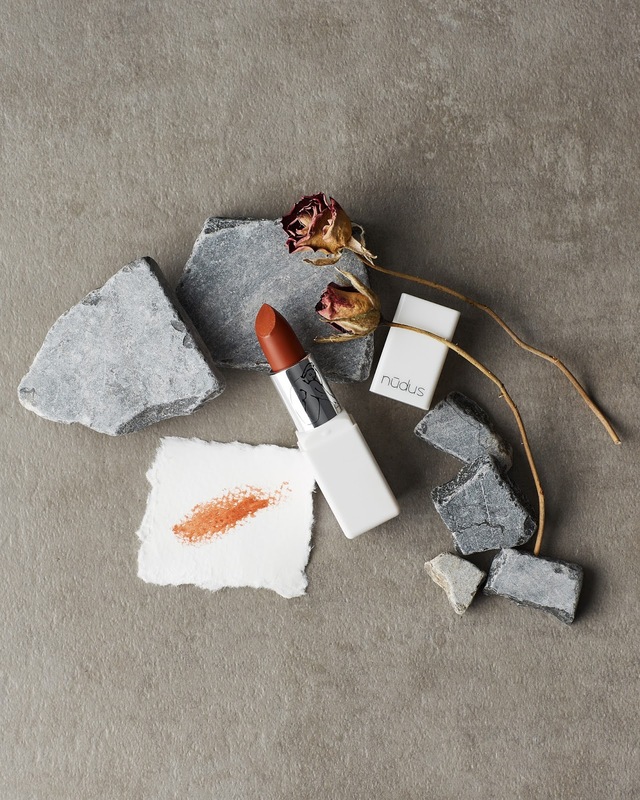 Nudus Australia lipsticks are handcrafted and infused with antioxidants, vitamins, and fatty acids to nourish, protect, and fight aging. I've heard nothing but great things about these lipsticks on YouTube and Instagram so I decided to pick one up in the shade Bitter Sweet which retails for $34 (I picked mine up at thechoosychick.com since they offer free shipping on Nudus lipsticks). Even though I have so many lipsticks in my collection, there's no shade that comes close to Bitter Sweet by Nudus. 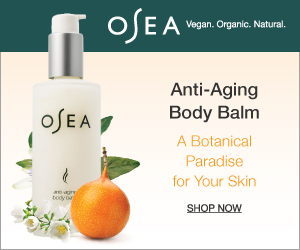 The pigmented red-orange shade is packed with eco-cert organic botanical extracts and oils. 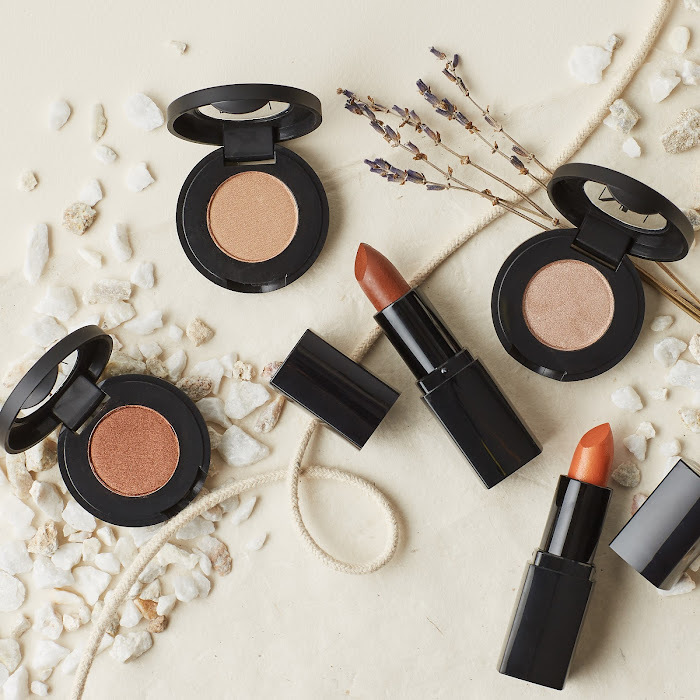 I personally LOVE orangey lipstick shades and was so happy to see an eco and organic option available (my old fav was the Audacious lipstick in Catherine by NARS). 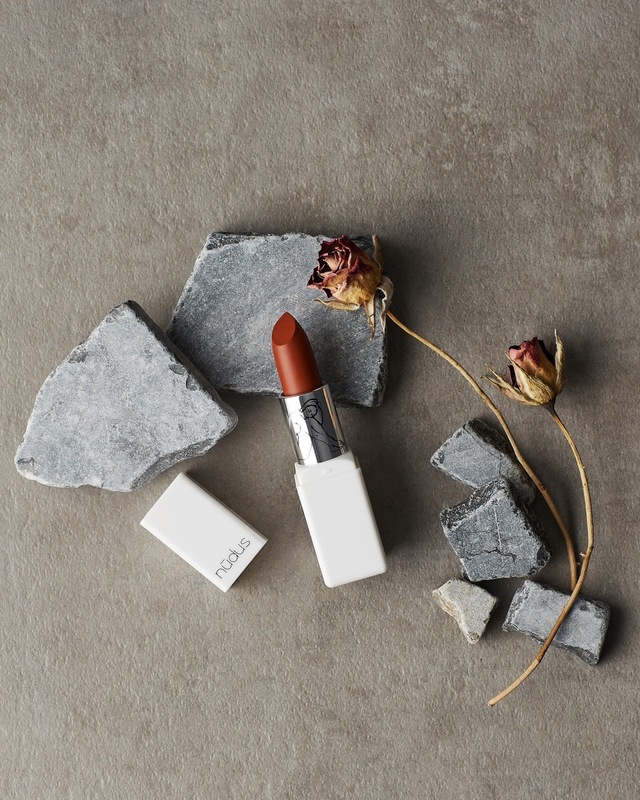 The texture of the lipstick is creamy and hydrating but has a satin-matte finish. One thing I love about the finish is that it's not too matte and not too glossy. 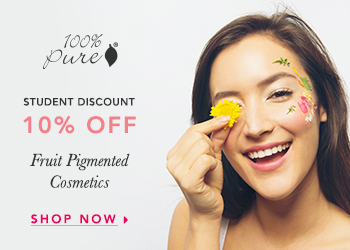 The pigmented is strong but can be worn sheer as well. It leaves a nice stain behind but lasts a long time on the lips. I wish it didn't contain any coconut but that's just me being picky! Nudus also recently launched some new lipstick shades which is super exciting! I would definitely purchase more shades. What are you favorite lipsticks? WELL HELLO! So glad we followed your tag from Instagram or we would not have seen this! This is a beautiful post and Bitter Sweet looks stunning on you! You'd probably enjoy the new Amalia too. Thanks for sharing that you got it at TCC. We LOVE Nudus too! Thanks for checking out the post! :) Amalia looks really pretty!